In an event in Italy, Oppo released two of their smartphones into the mid-range sector of the market. 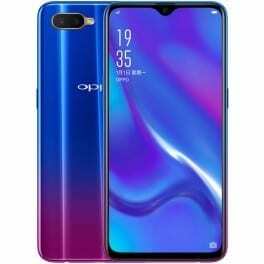 The Oppo RX17 Neo and Oppo RX17 Pro were launch both having an in-display fingerprint scanner and a water drop notch. However, the Oppo Neo version is the lower variant of the two smartphones dimming down on the processor, camera and some other features. Ideally, it will cost you a bit less money which makes sense for the more midrange specs on it. 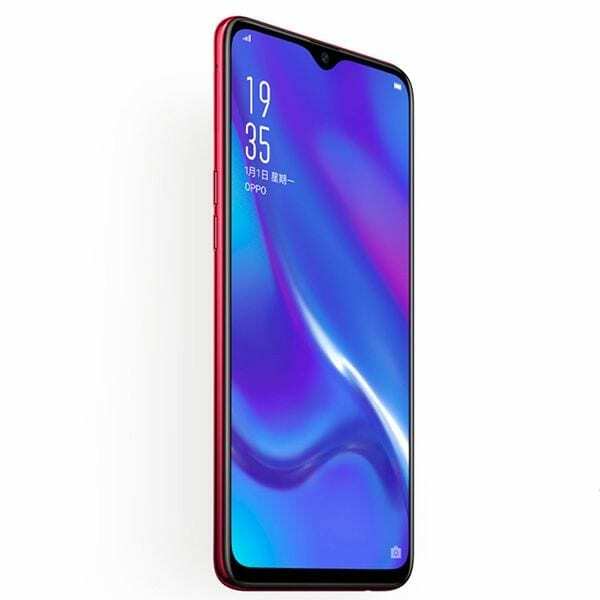 Honestly, you’ve seen the design on a few smartphones already and you can very much see the similarity to the OnePlus 6T. Nonetheless, the aesthetics is more than satisfactory and you can see that from the gradient bodywork Built with a nice glass body, it is quite reflective which makes it very much likely to catch peoples attention depending on the colour option you have. You also get an almost full-screen experience with just the small notch and a bit of a chin at the bottom in the way. The charm of an AMOLED display is ever alluring and with the Full HD+ resolution on the phone you can be satisfied with the quality of colour delivered to your eyes. In addition, the screen taking up 6.4-inches of space is better making items on display more legible and also makes a good multimedia smartphone that way. You also have the added advantage of Corning Gorilla Glass 6 protection. How long can the smartphone last? The answer to that question mostly depends on the users. For most, the end of the day is enough time and the Oppo RX17 Neo assures that with a 3, 600mAh battery capacity. Although, sticking with the MicroUSB charging port, you still have quick charge to bolster the process. As mentioned earlier, the Oppo RX17 Neo is the lesser of the smartphones launched and hence has the weaker optical prowess. However, it could very much still get the work done with a duo of a 16MP primary sensor and 2MP depth-sensing camera on the rear of the phone. Reversing sides, the smartphone has a 25MP camera embedded in the notch for good looking selfies. In the midst of the whole glass build lies a sufficiently powerful mid, -range CPU with a decent Adreno 512 GPU. There is the Qualcomm Snapdragon 660 juggling tasks on the smartphone with just about as much ease and speed a mid-,range device at this price cam muster. On the RAM, it has 4GB of space and 128GB storage space built-in. Added memory stick can take the storage space up by 256GB at most and you also have Android 8.1 Oreo pre-installed as Color OS 5.2. The smartphone will cost about 142, 000 Naira depending on the deal and your location.